Want to know what goes on behind closed kitchen doors? F&W tracks the best chefs to find out what they're eating and drinking. 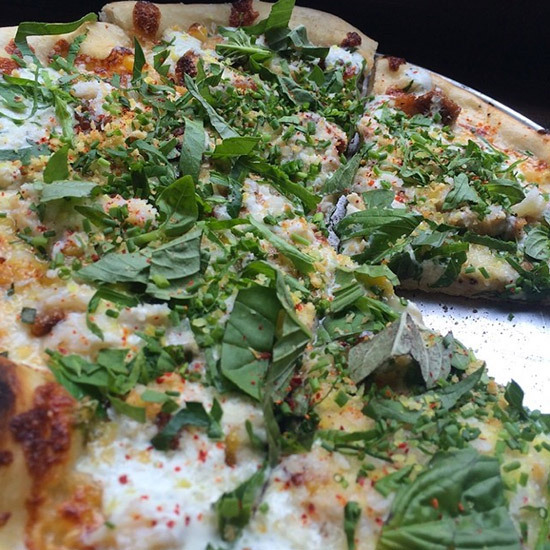 Jamie Bissonnette ate summer on a pizza at Coppa in Boston. It was topped with crab, corn, pork belly and, in Bissonnette's words, "awesome." Hugh Acheson ate prepared dinner in his Canadian cabin with ultra-local ingredients. Matthew Jennings partook of a monster pile of barbecue called the "Presidential" platter at 4505 Meats. Here, more hunger-inducing Instagram shots from chefs.